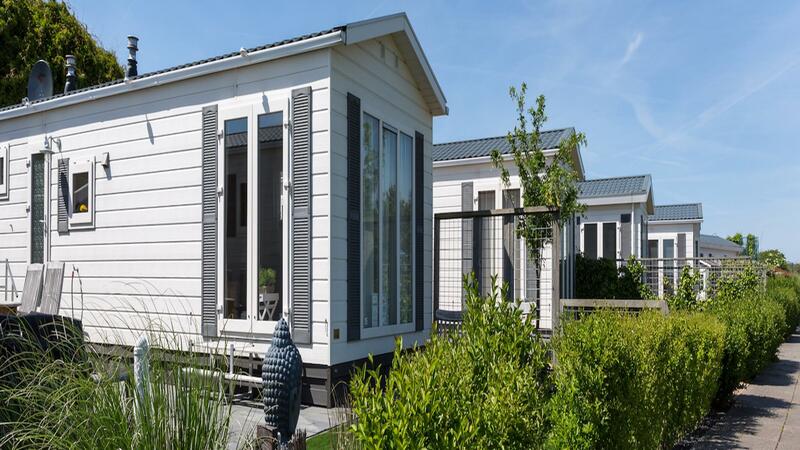 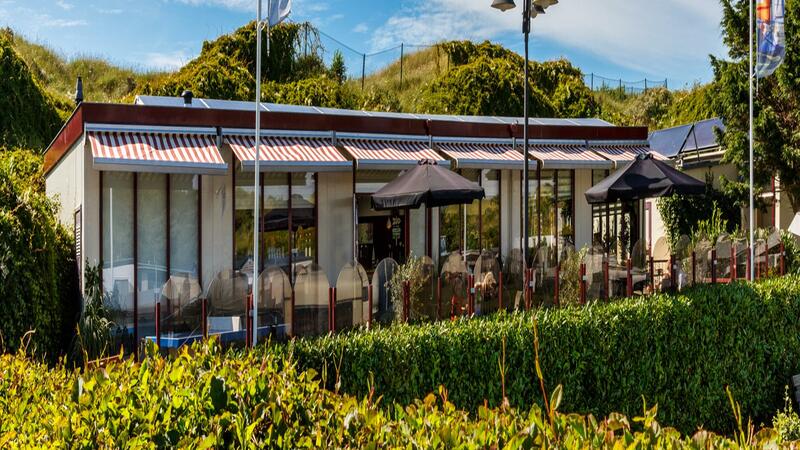 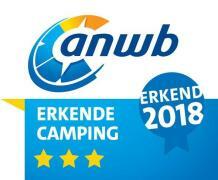 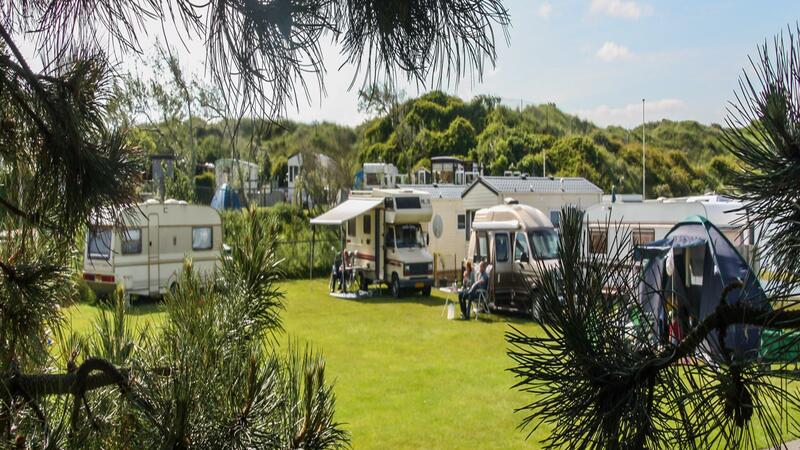 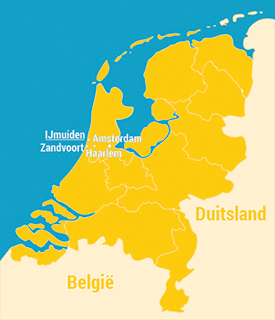 Our campsite is located at the foot of the dunes bordering on the beautiful natural area, the Zuid-Kennemerland National Park, near the cities of Zandvoort, Haarlem and Amsterdam. 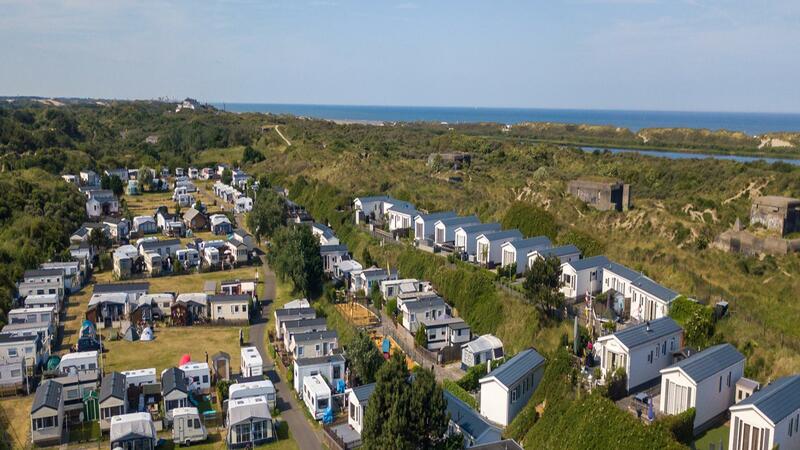 Perfect for those who love beautiful bicycle rides, hikes or culture.The campsite is located approximately 1000 metres from the beach and sea, offering many water sports opportunities such as kitesurfing, blowcarting, kite-flying, etc. 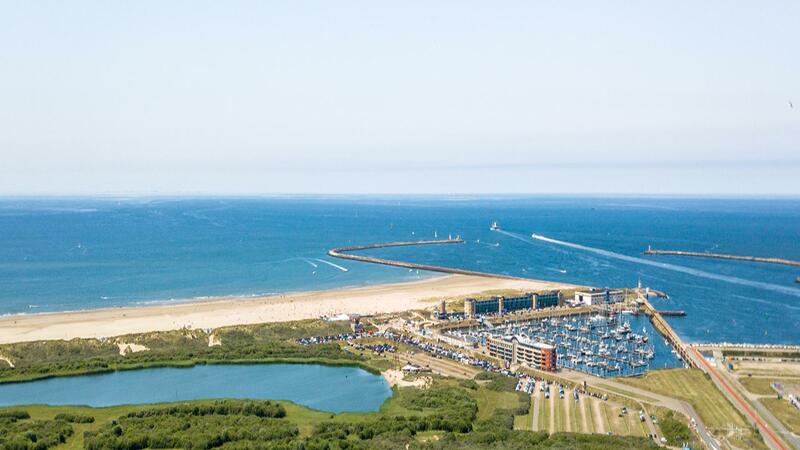 You can even take classes in these sports at Seaside Sports, for example.There are also so many other ways to enjoy your holiday, such as swimming, sunbathing, fishing from the pier or a boat, spending the day shopping, relaxing with a cold drink at a pavement café, having a nice lie-in, enjoying a lovely meal at a restaurant, or just doing nothing at all.Natural relaxation on the North Holland coast in IJmuiden aan Zee....It’s all possible here!We are proud of our well-deserved Green Key Gold environmental certificate.